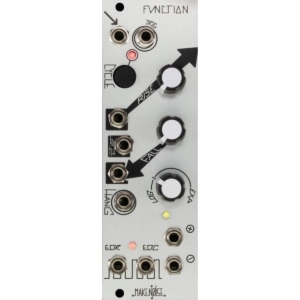 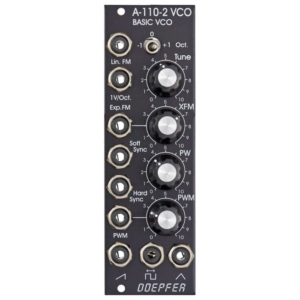 Digital macro-oscillator. 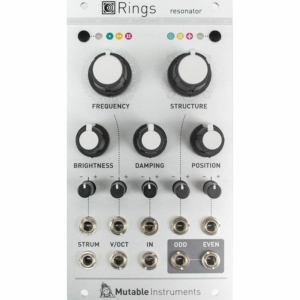 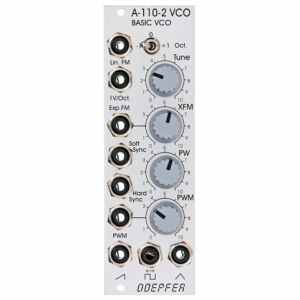 It´s sound engine outclasses any VCO b far because the sounds are very complex and only two timbre controls affect several dimensions of timbre simultaneously. 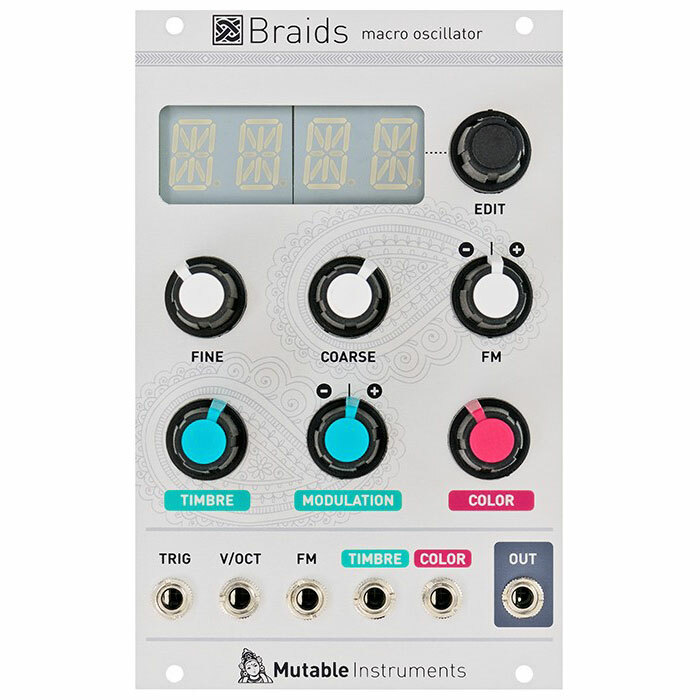 Braids is capable of different synthesis forms like FM, wavetable, vocal sound creation, analog emulation, noise, digital synthesis and even physical modeling.And it sounds AWESOME!